I must say, having a drone really does take my videos to a whole new level! I am now offering drone options for weddings, love story videos and corporate videos and so far the results are fantastic! Photo courtesy of Shannon Perez with Simply In Love Florida Beachside Weddings. 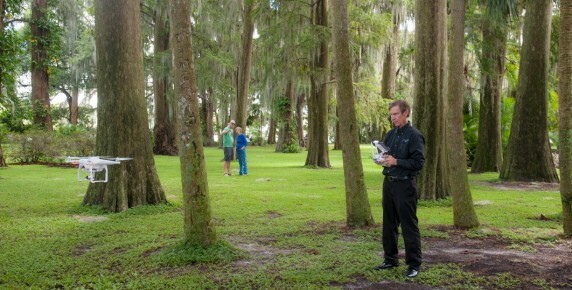 Here is a how I incorporated a few drone shots in a wedding video at Kraft Azalea Garden in Winter Park for this small but picture perfect wedding.